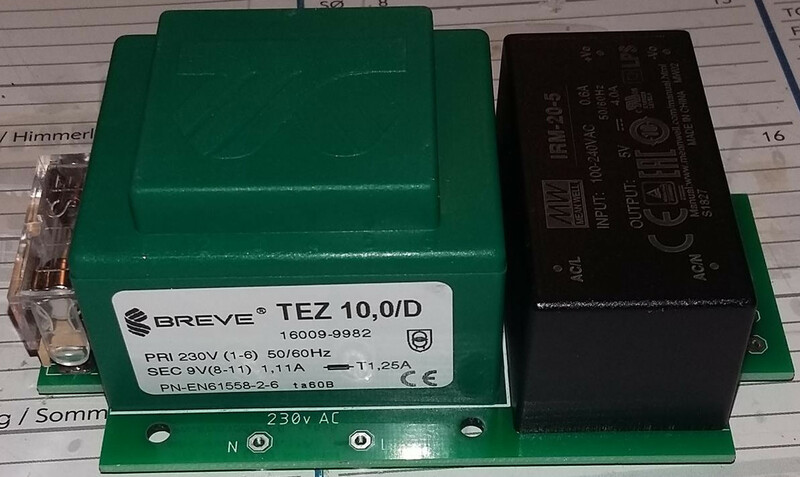 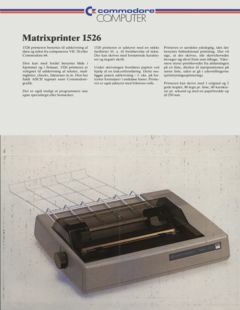 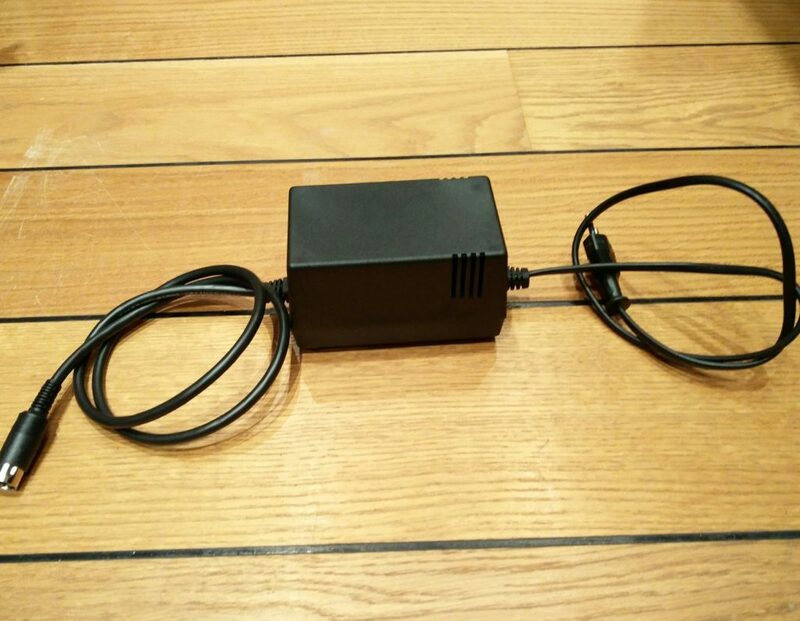 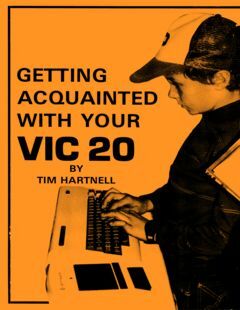 Getting acquainted with your VIC20, thanks to Uffe Jakobsen/Microtop. 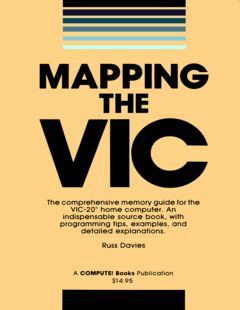 Mapping the VIC is now added. 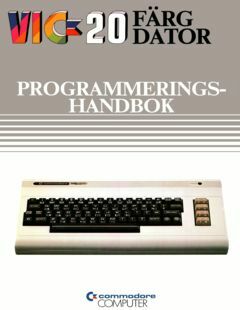 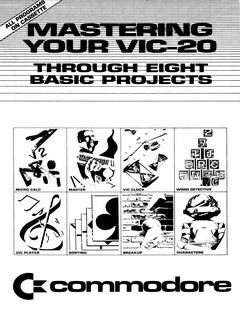 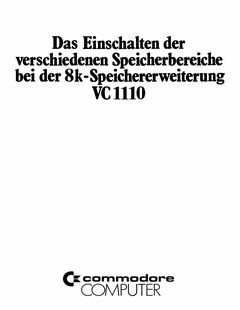 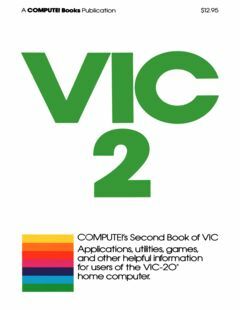 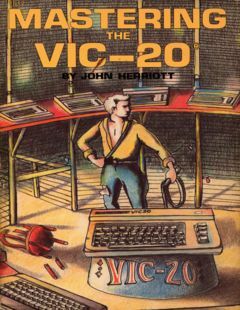 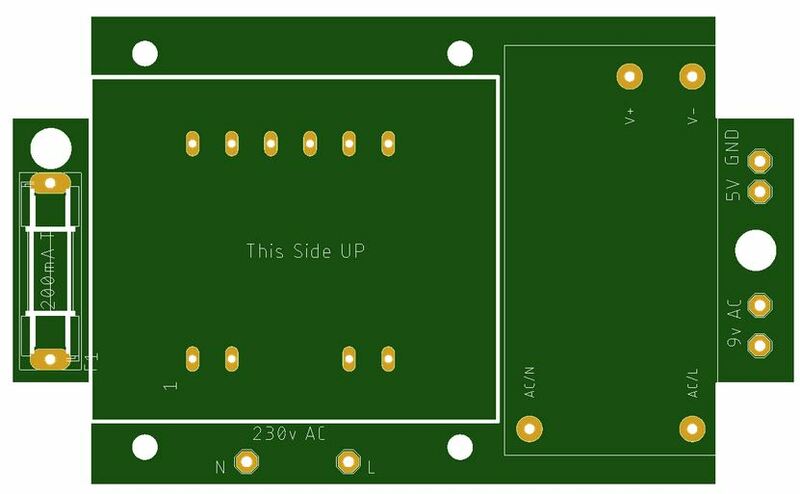 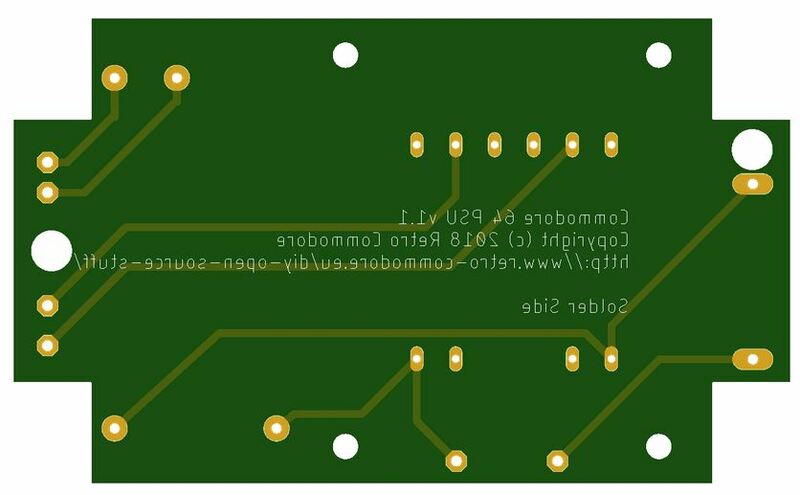 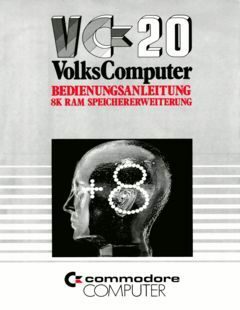 Mastering the VIC20 by John Herriot.